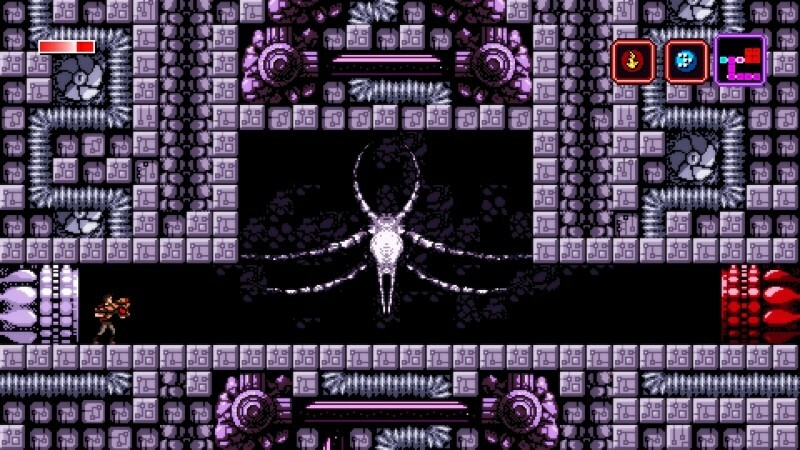 Metroid fans have been waiting in agony for a new 2D entry in the series since 2004’s Zero Mission on Game Boy Advance. 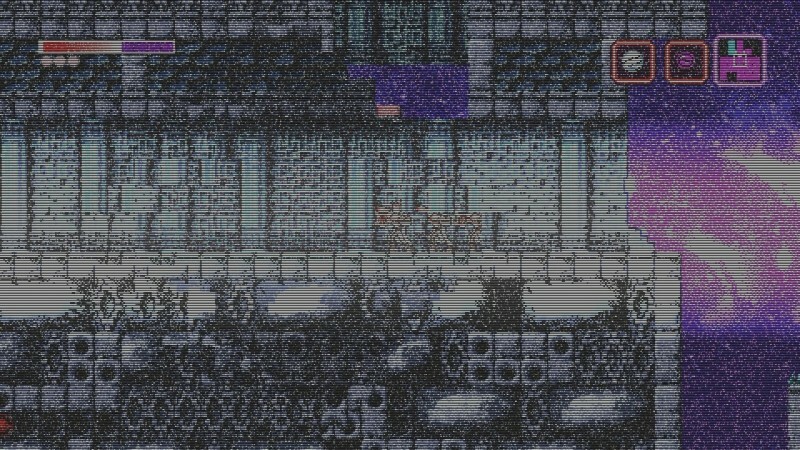 In the meantime, several fans have gone into development and created their own Metroid-style games. 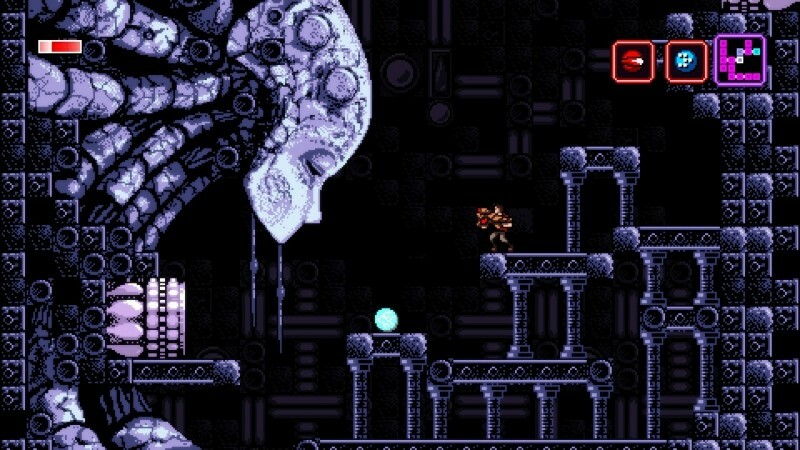 There have been great attempts and bad ones, but no one has tried to capture the aesthetic of Metroid as closely as Axiom Verge. Handling programming, art, animation, and music, developer Tom Happ has created a stunning love letter to Nintendo’s classic without being a slave to its conventions. Your character, Trace, is conducting an experiment in his lab in the middle of the night. Something goes wrong, and there is a terrible explosion. He wakes up in a strange place, enlisted to help massive (but barely functional) robots. The world is one massive, interconnected cave network. 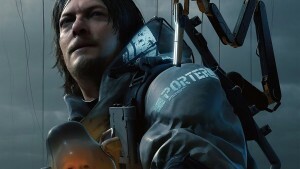 Each zone has a unique identity, theme song, and enemy roster. 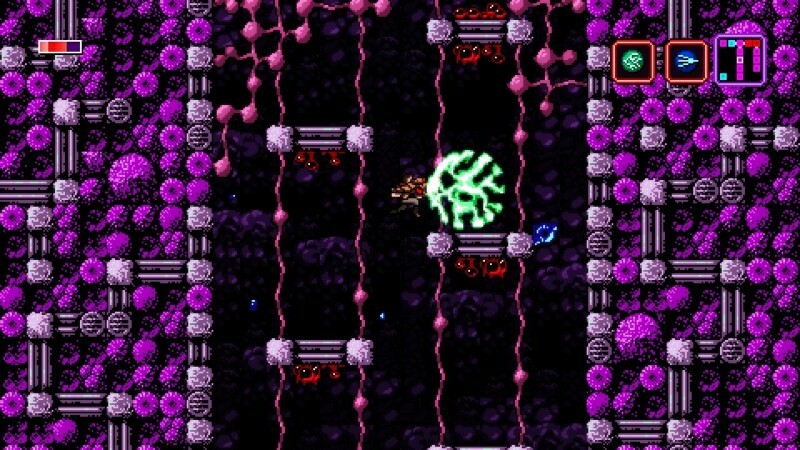 The first area is the most direct homage to Metroid, with small creatures creeping along the ground and ceiling and swarms of bugs dive-bombing you. There are even bubble clusters that disappear and reform when you attack. 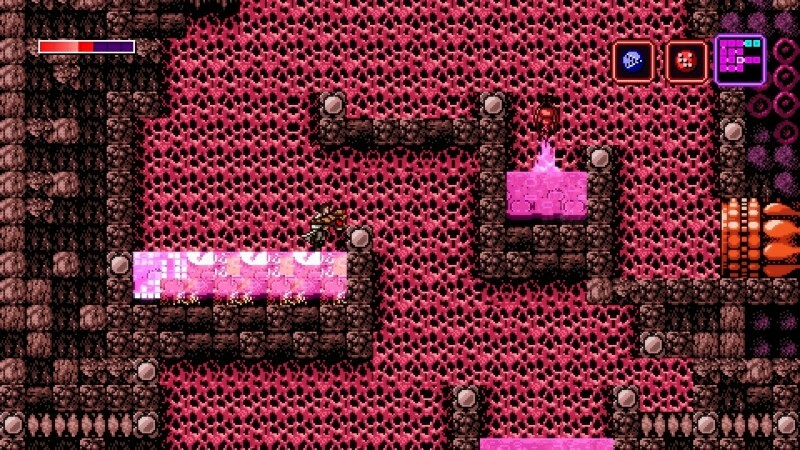 While the Metroid DNA runs through every environment, at no point does it feel like a retread through Zebes. 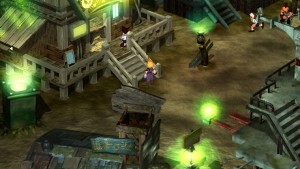 Straightforward hallways and vertical shafts are mixed in with puzzles and gates that prevent you from passing until you return with a new ability. 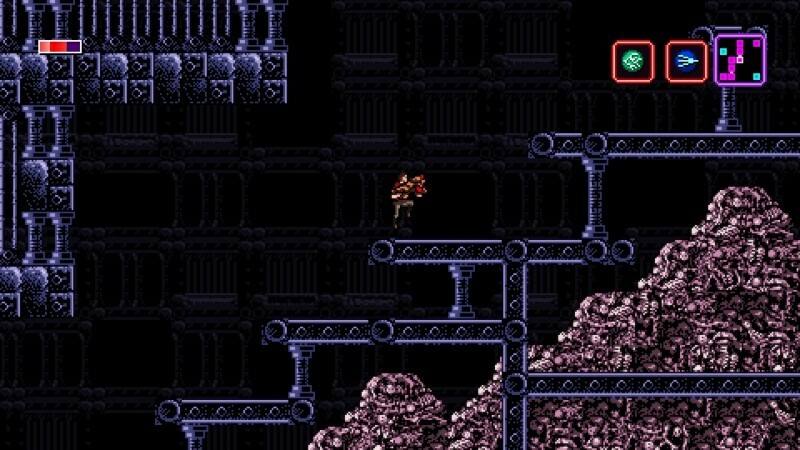 Axiom Verge has no waypoints or dots to remind you of an out-of-reach power-up. 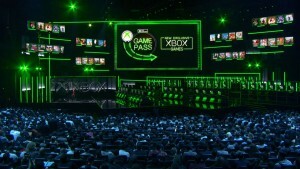 I wish I would have taken more notes along the way; returning to nab power-ups or figure out where to go next can get confusing and frustrating. 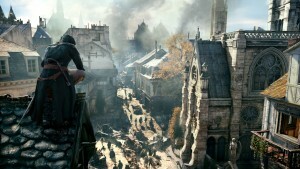 However, I don’t necessarily want to stop the flow of gameplay to sketch out secrets on graph paper every 10 minutes. 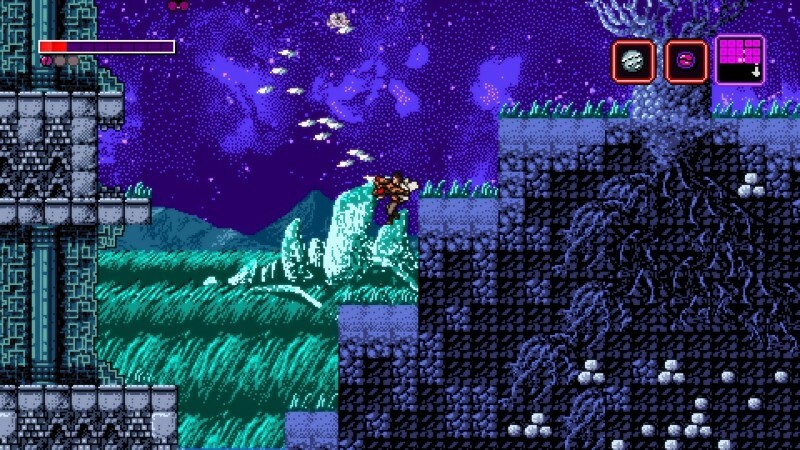 The tools and gameplay mechanics tie into the Metroid classics while offering their own twist. Instead of using bombs to open secret areas, Trace has a versatile plasma drill that doubles as a melee attack option. Rather than rolling up into a ball to squeeze into tight spaces, you send out a small drone to do the dirty work. This little fella can skitter a seemingly endless distance away from its master, sometimes completing longer puzzle challenge areas all on its own. Since it has its own health bar and can die and regenerate infinitely, the drone also serves as a helpful scout in dangerous areas or when you’re low on health. 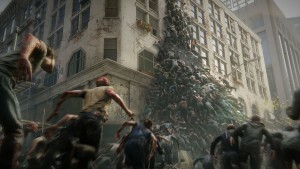 It even gets in on platforming in an intriguing way I won’t spoil here. 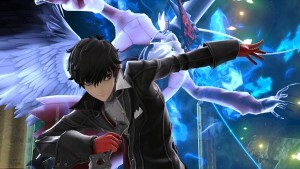 On top of this, there’s the Address Disruptor, which is a fancy term for a glitch gun. 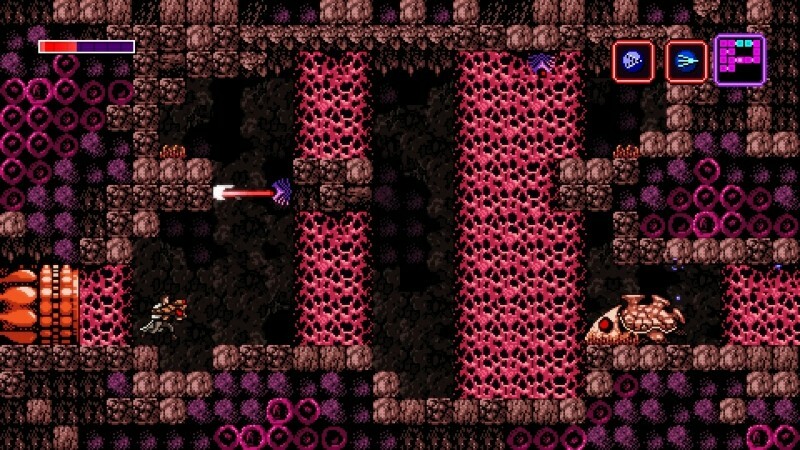 This beam alters the behavior and properties of enemies in various surprising ways, and can form platforms to jump on or disintegrate walls blocking your path. This signature mechanic always kept me guessing and experimenting with its effects. The large weapon arsenal goes beyond anything I’ve seen in the genre. The variety on display is more akin to Contra or shoot-em-ups than the comparatively limited Metroid arsenal. In the first hour or so, you already have three or four vastly different guns. It starts with a standard pea shooter, but eventually you have a gun for every situation – a shotgun, spread gun, fireballs, bouncy shots, a lightning shot, and so much more. Each gun changes the way you play, but I rarely switched once I found the homing missiles. I had a great time with the weapon, but part of me felt like I was cheating. The weapon wheel tied to the right stick makes quick swapping easy, but I found myself frequently hitting it either accidentally or when I forgot this wasn’t a twin-stick shooter, causing an annoying pause to the action (other less ideal control options exist as well). Bosses range from creatures like a scorpion or wasp to a massive laser-blasting plant to a humanoid soldier similar to the Cabal in Destiny. They hit the sweet spot for me where it takes a couple deaths to figure out their patterns and weak spots, but I could get further each time until scoring a victory. Some fights skew toward reflex skills, others serve as high-pressure puzzles, and for some it’s just a matter of finding the perfect gun for the job. Most surprising is the rich story, which is often neglected in this genre. It begins simply, but eventually twists into scientific theory and ruminates on the nature of reality and the needs of the few versus the many. 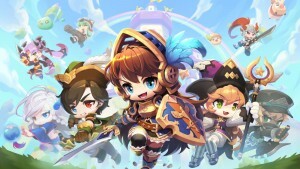 Through collectible messages and translation keys, players can dig deeper into the rabbit hole. Just like every other fine detail, Happ has clearly plotted out this fiction and doesn’t settle for overly minimalist or family murder revenge tropes. The result is at times confusing, but ultimately satisfying. 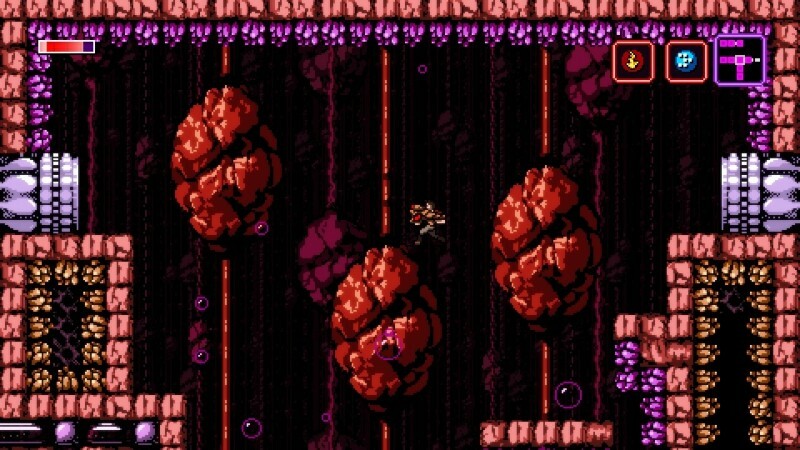 Throughout my time with Axiom Verge I was constantly excited to explore strange worlds, gain game-changing powerups, and fire off a new gun for the first time. Almost everything you pick up feels meaningful, unlike collecting overabundant missile-capacity expansions that you don’t even need. I heartily applaud Tom Happ’s first solo effort. 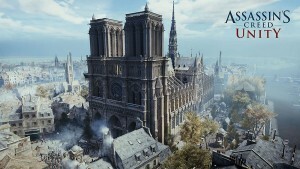 It’s incredible that he was able to nail every component of game creation in one package. I’ll wait as long as it takes for him to build a follow-up. When everything works this well, why let someone else get in there and screw it up? 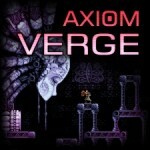 Axiom Verge includes a version of the game completely tuned for speedrunning. All cutscenes are excised, minor randomized elements standardized, and a timer constantly runs up in the corner. It even keeps track of what time you killed each boss to see if you’re on pace to best your previous record. 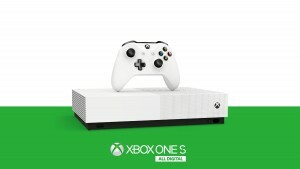 Livestreaming via built-in PS4 Twitch support is highly encouraged. Tom Happ has created a stunning love letter to Nintendo’s classic, Metroid, without being a slave to its conventions.